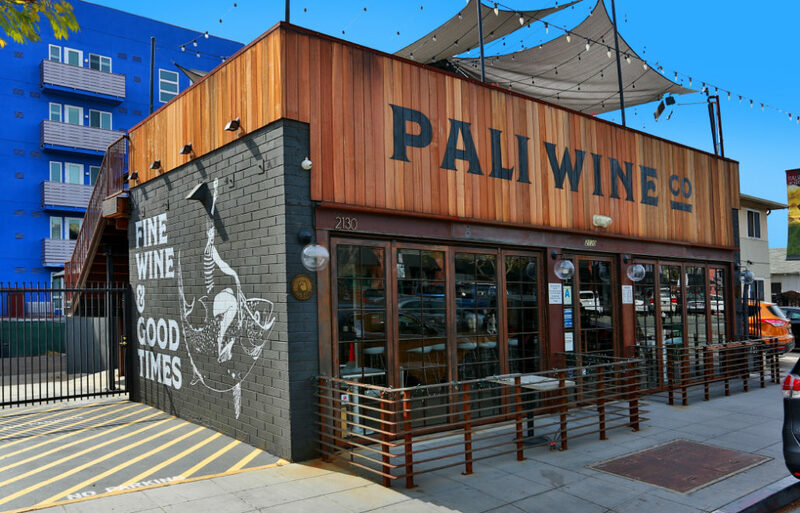 In late 2016, the Lompoc-based Pali Wine Co. opened their third tasting room at 2130 India Street in Little Italy. Hailing from the central coast, the winery is best known for their Pinot Noir and Chardonnay, but this location also showcases their second label, Tower 15, offering premium Bordeaux and Rhone Blends. In addition to wine, the tasting room will offer light food pairings and weekly live music. 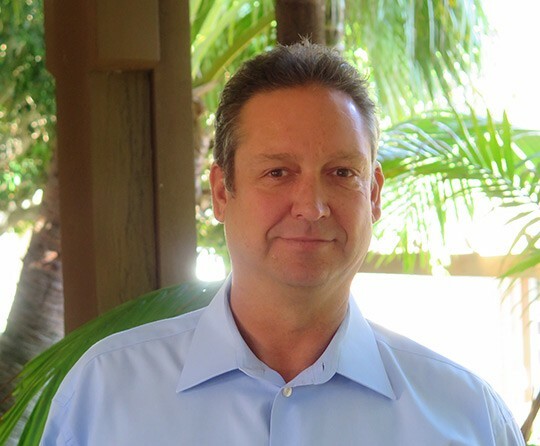 Location Matters represented the tenant in this transaction.